Huge deal for Shawn to be able to open for Big Sean on his world tour. I’m going to see them perform in Chicago on November 4th. 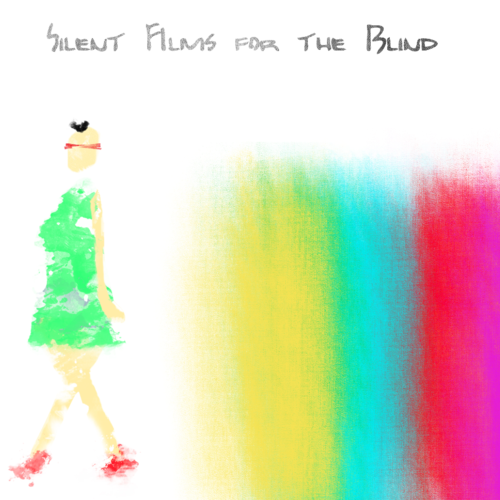 But anyway, check out the tracklist and dope artwork for his upcoming EP/Mixtape/Album (Nobody knows) Silent Films For The Blind below.